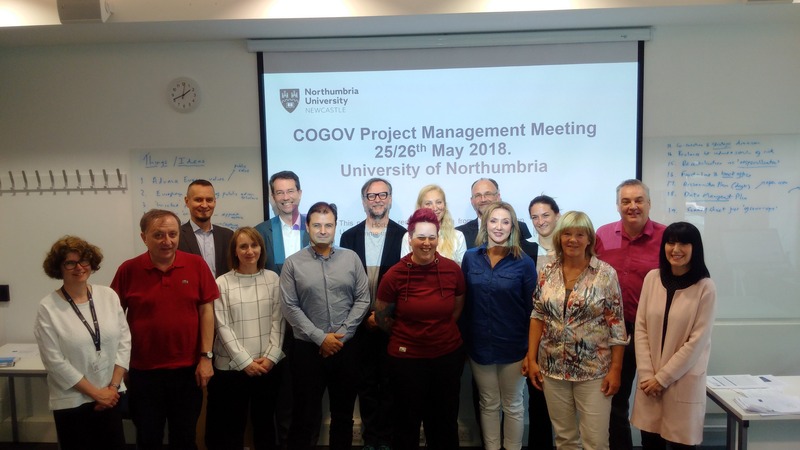 The first meeting of the consortium was held in Newcastle upon Tyne on 25th and 26th May 2018.The meeting focused on ensuring a shared understanding of the Work Packages, particularly those starting within the first year and the associated deliverables and milestones. Discussions also took place around the proposed team meetings and participation in dissemination events. 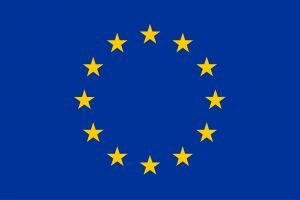 The membership of the Advisory Board was considered and partners were asked to propose any other potential members.